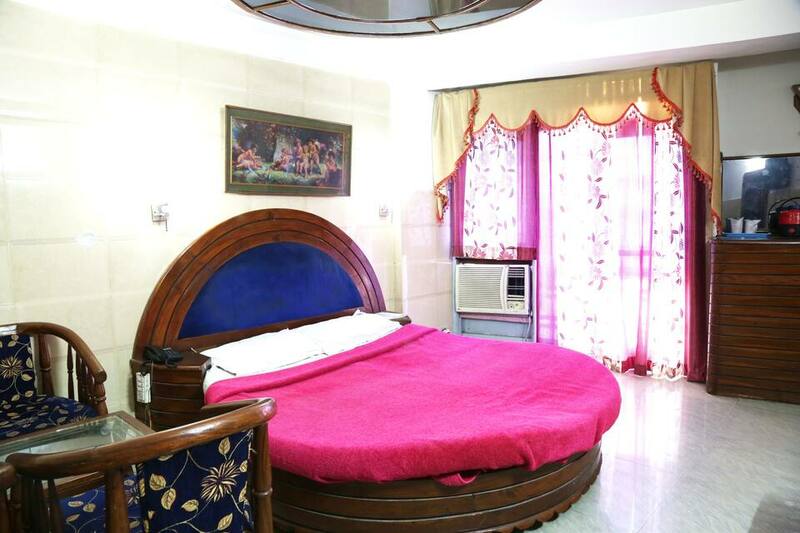 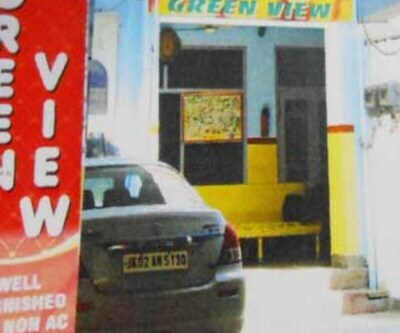 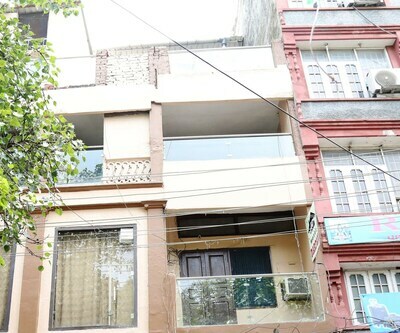 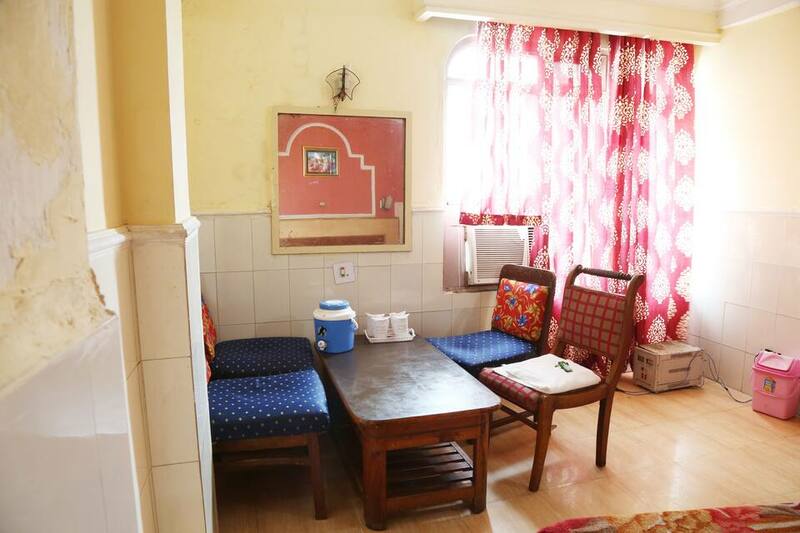 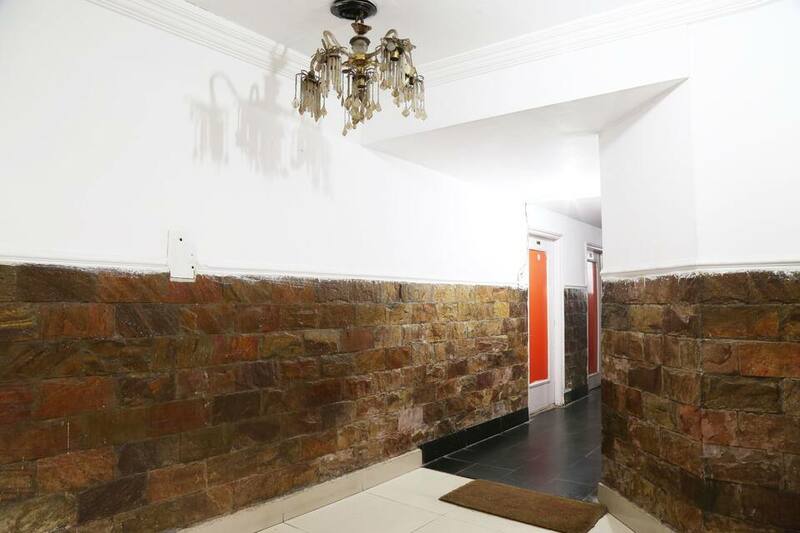 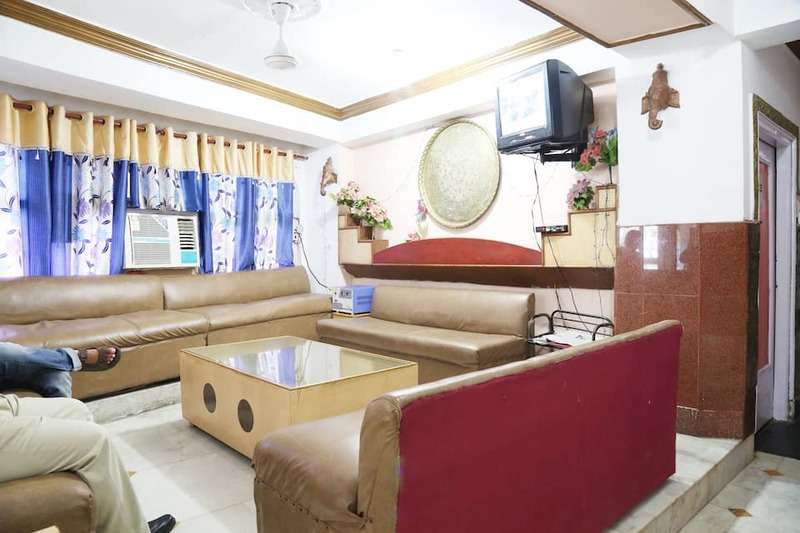 Offering multi-cuisine meals at the restaurant and travel assistance for sightseeing, this budget property is situated at a distance of 3 km from Baag-e-Bahu. 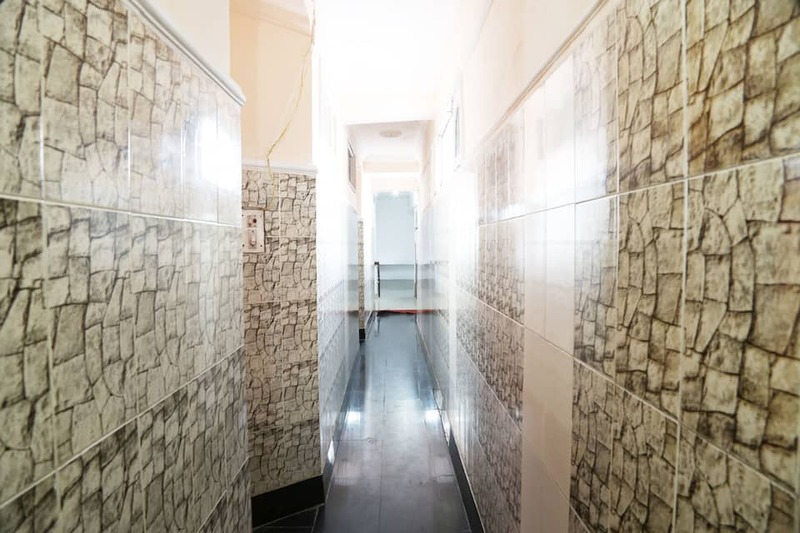 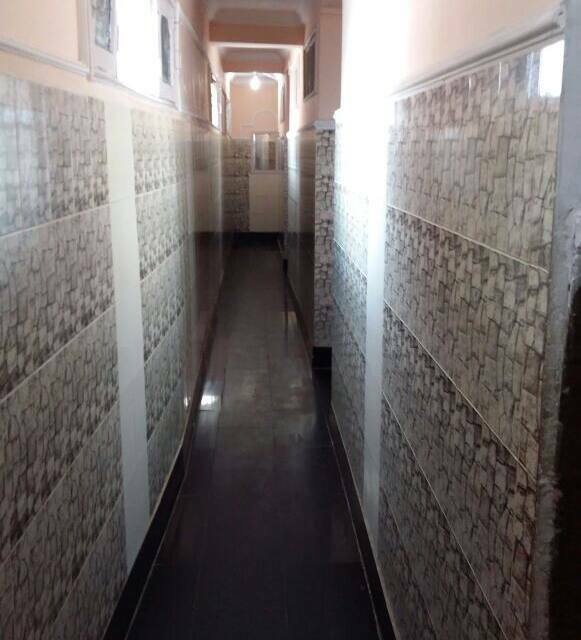 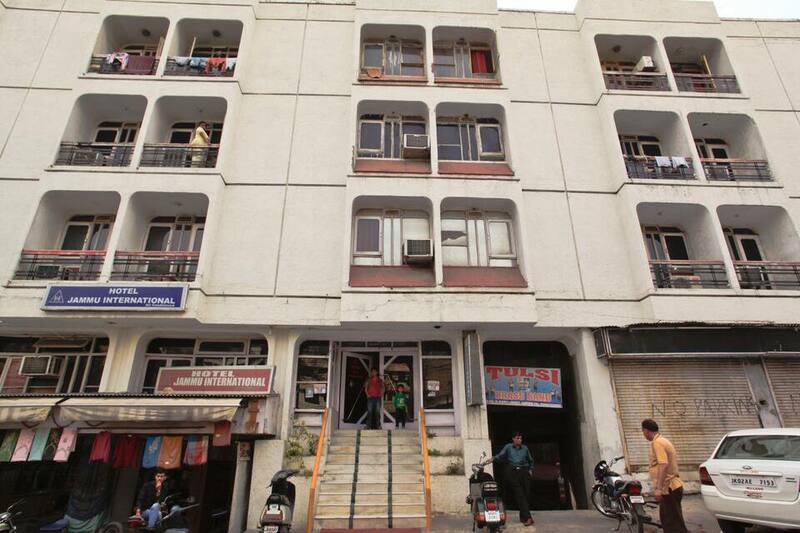 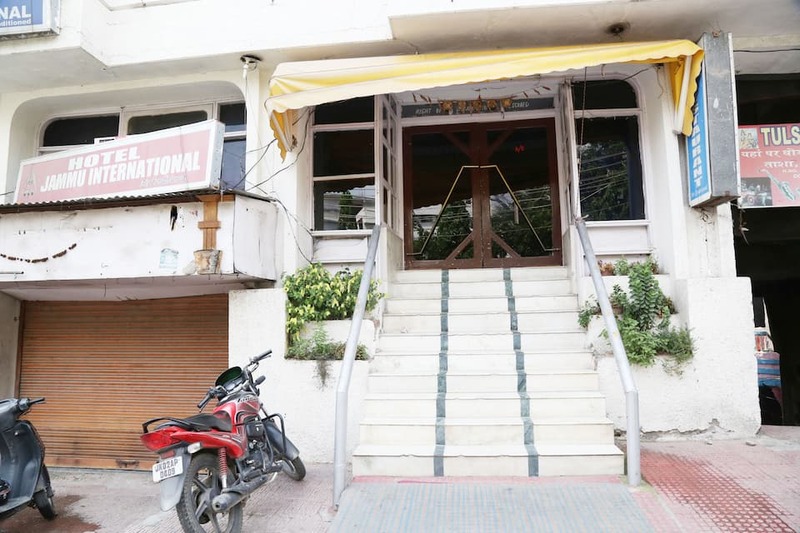 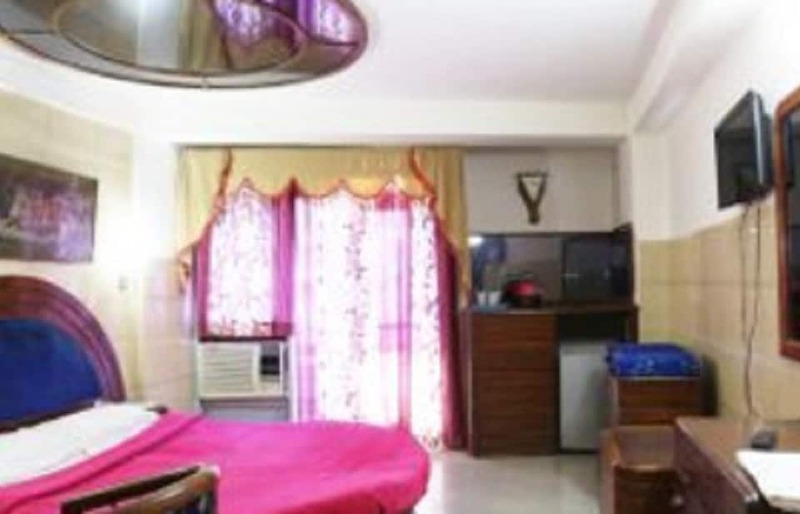 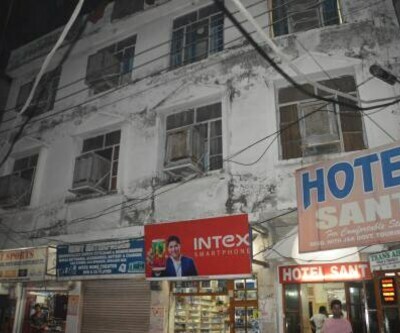 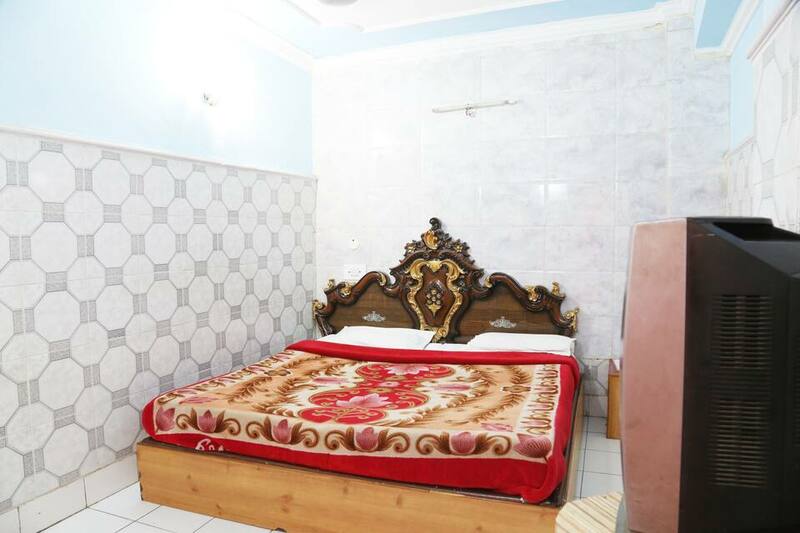 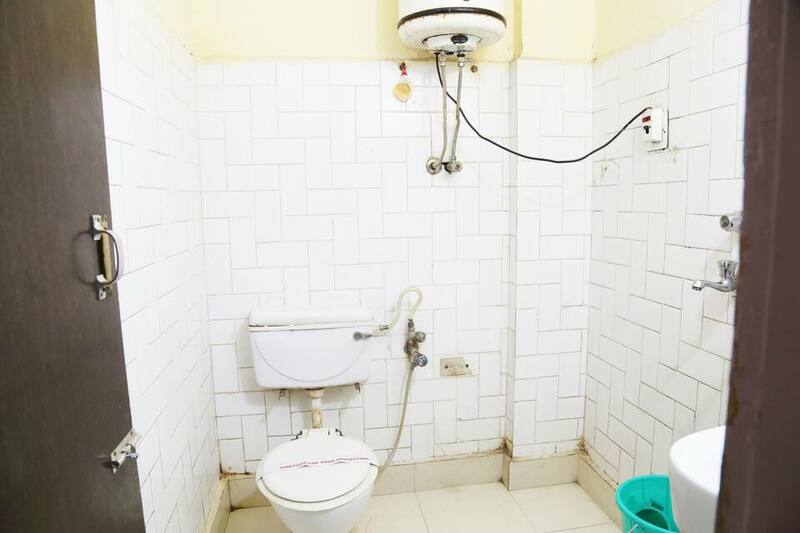 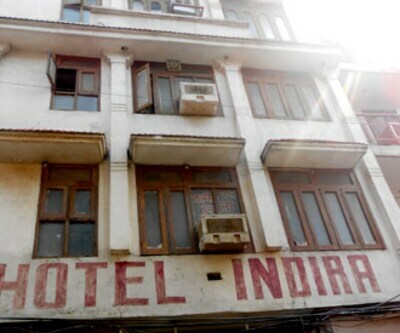 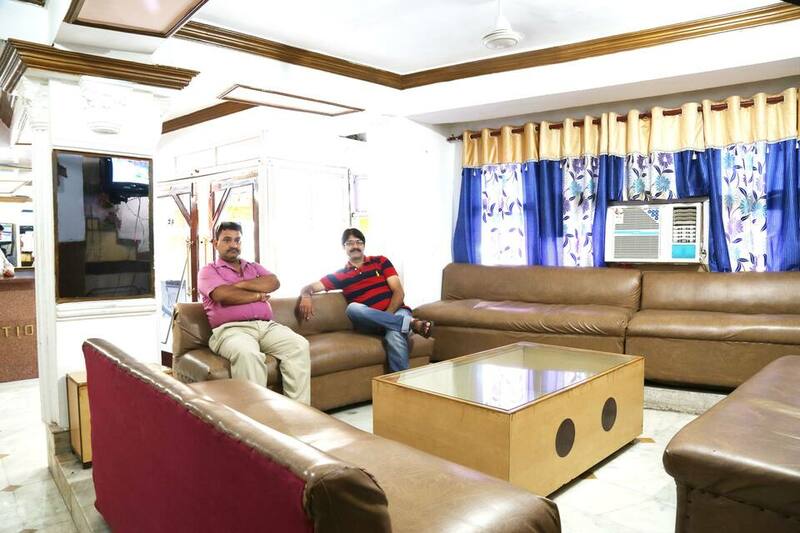 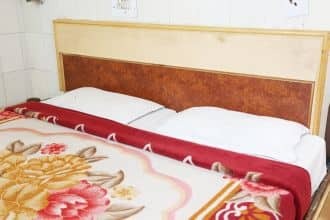 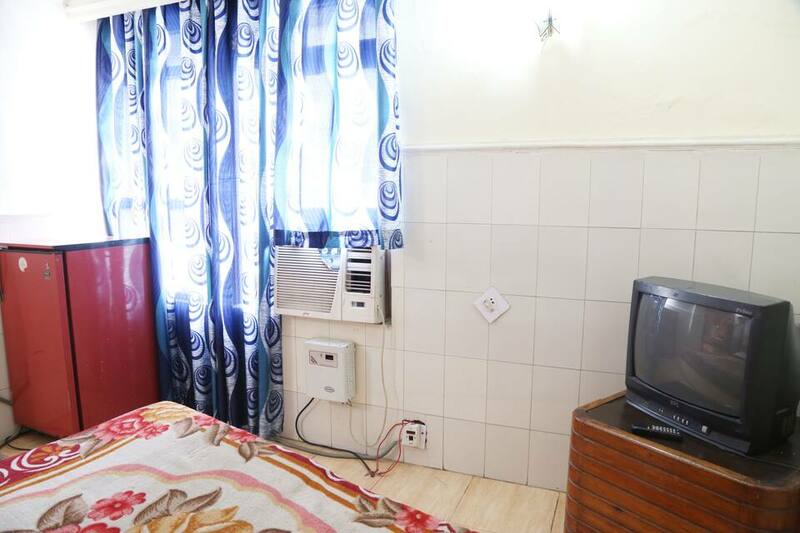 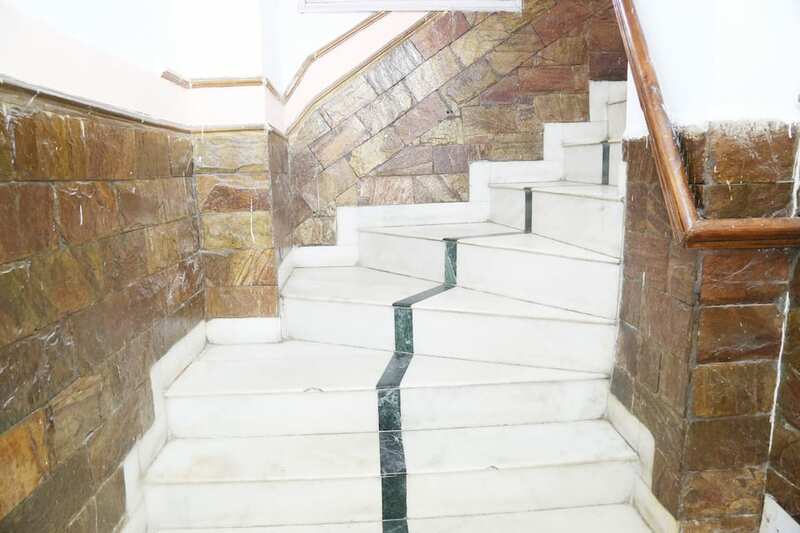 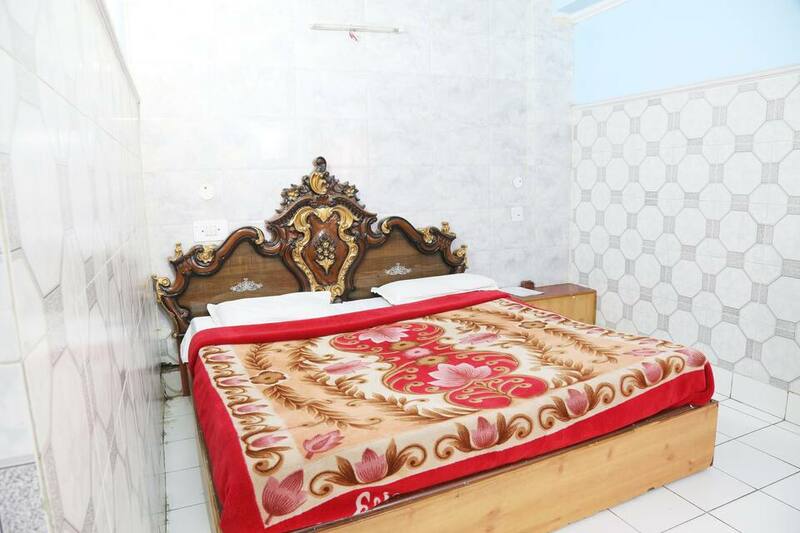 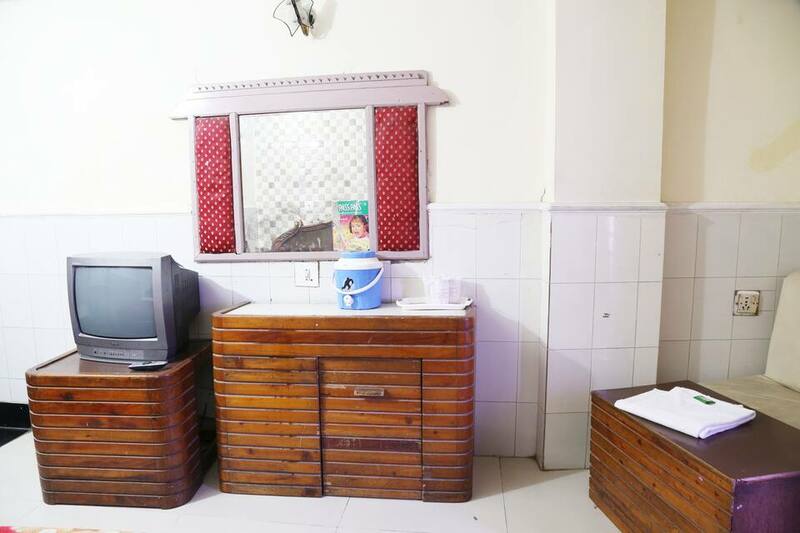 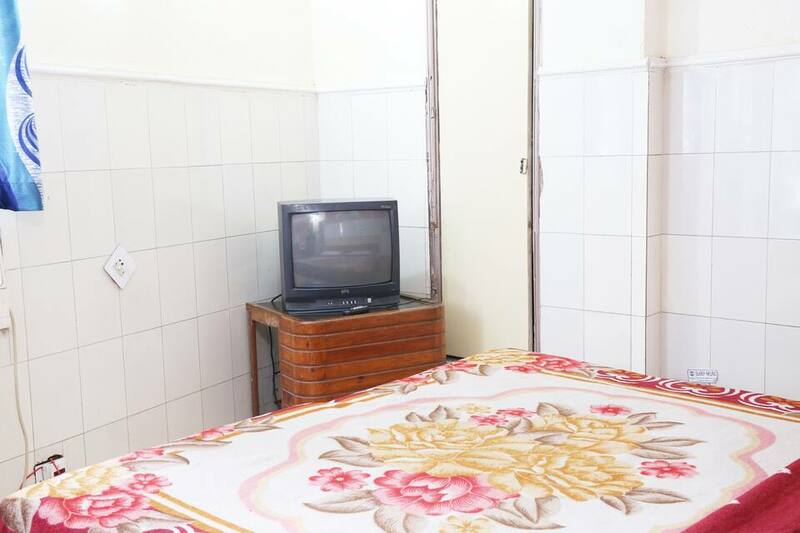 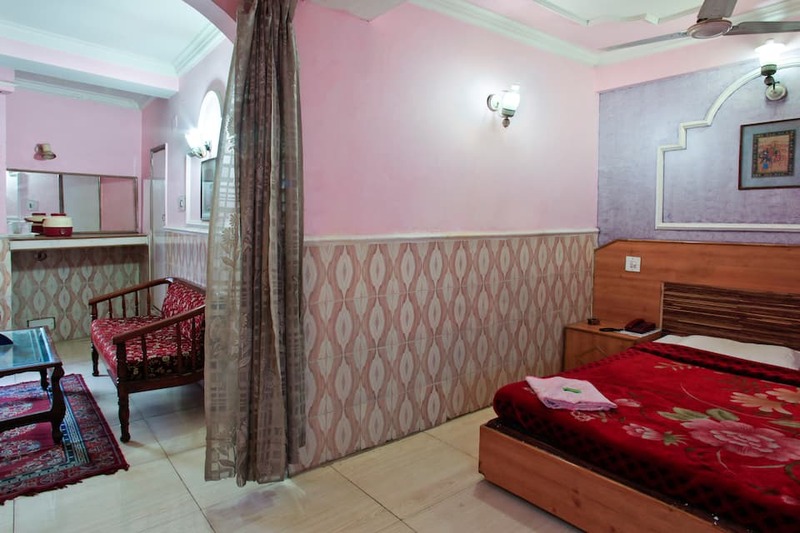 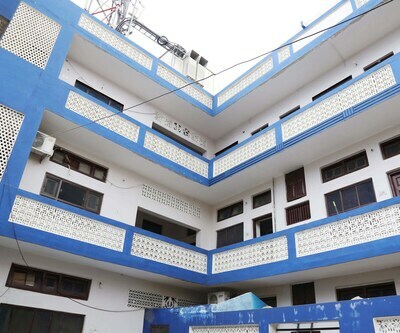 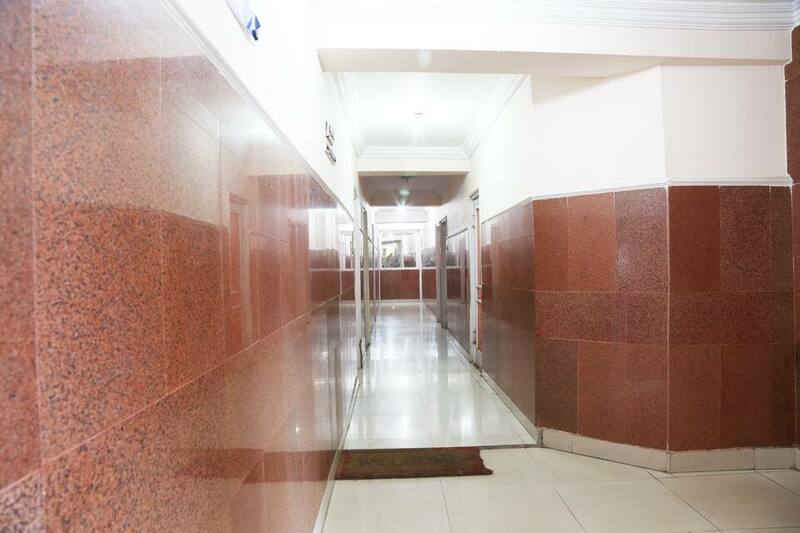 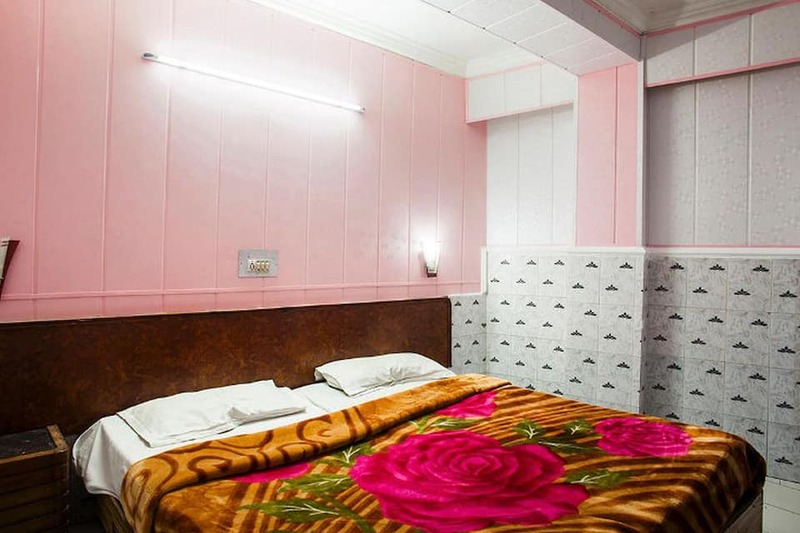 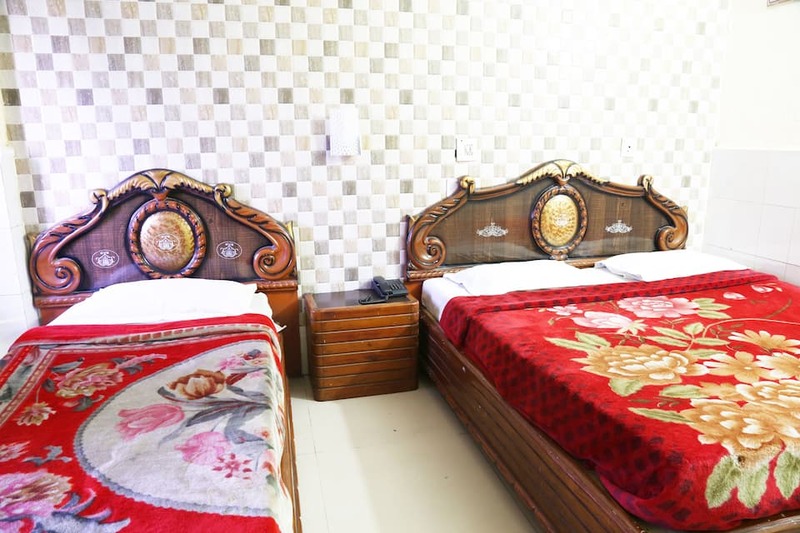 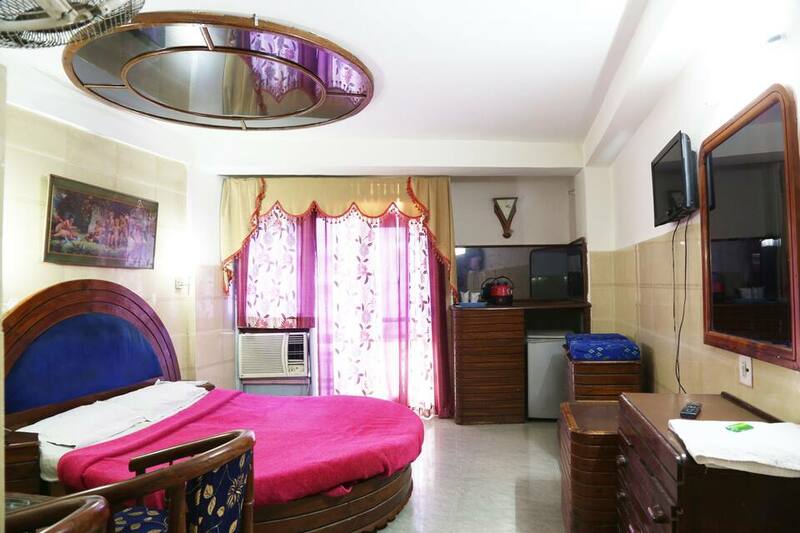 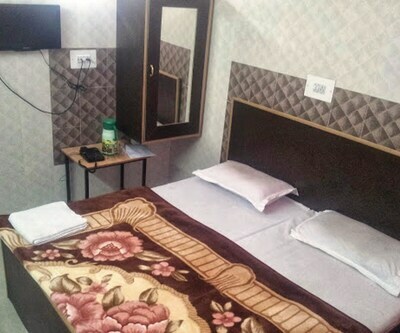 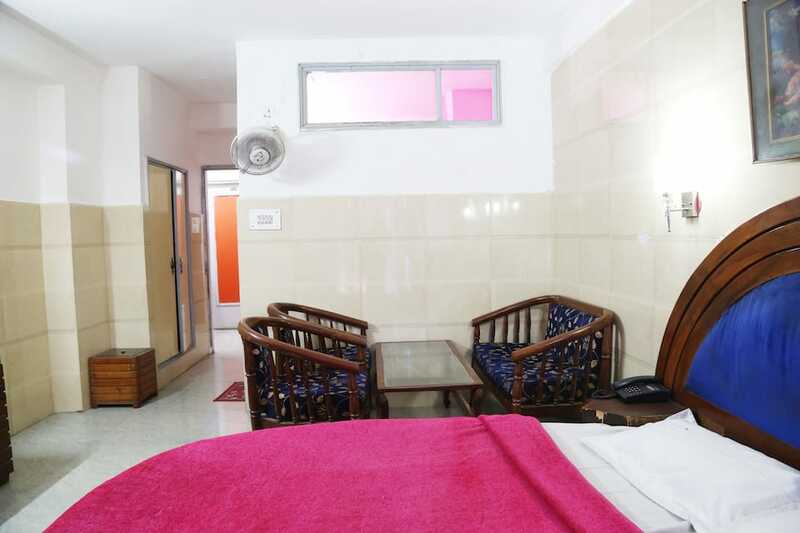 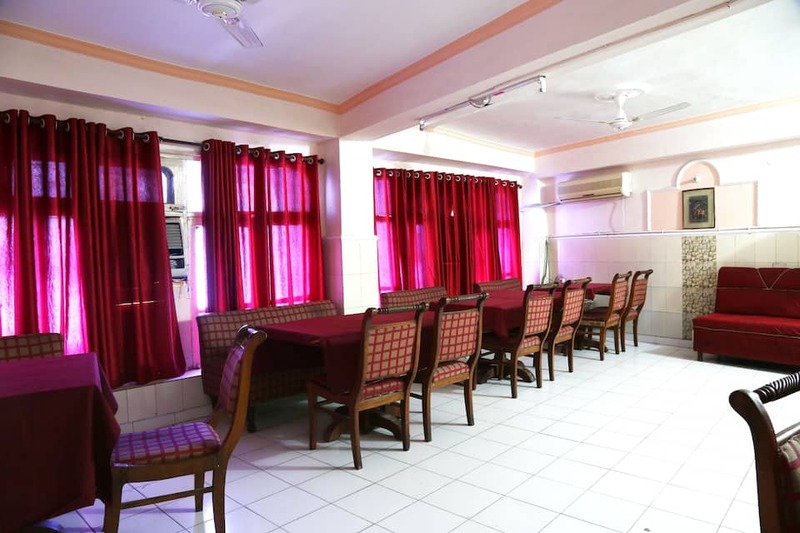 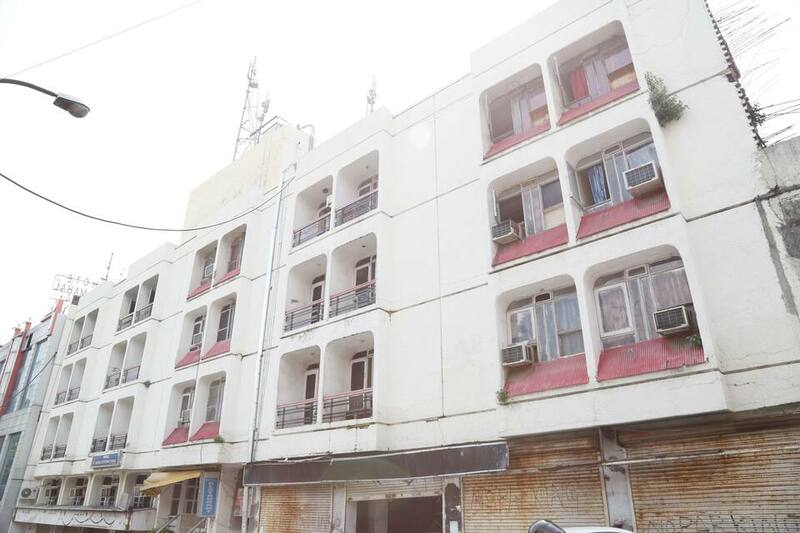 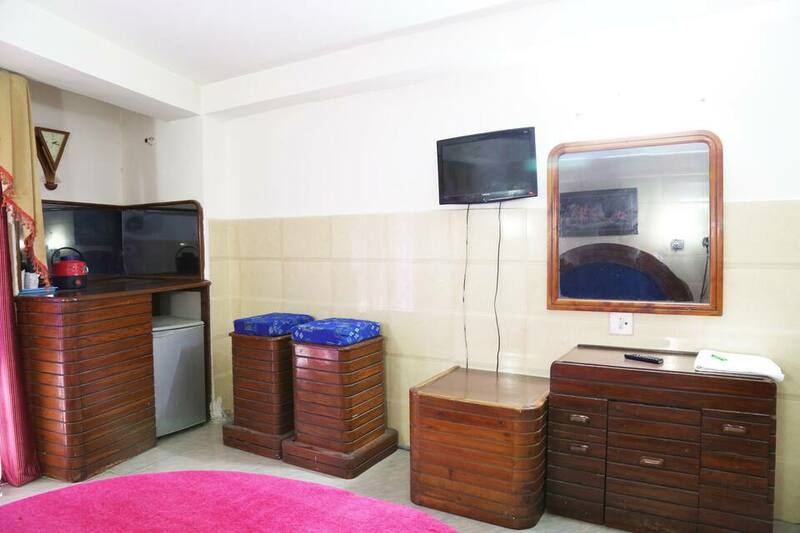 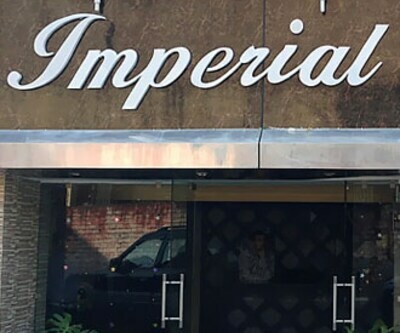 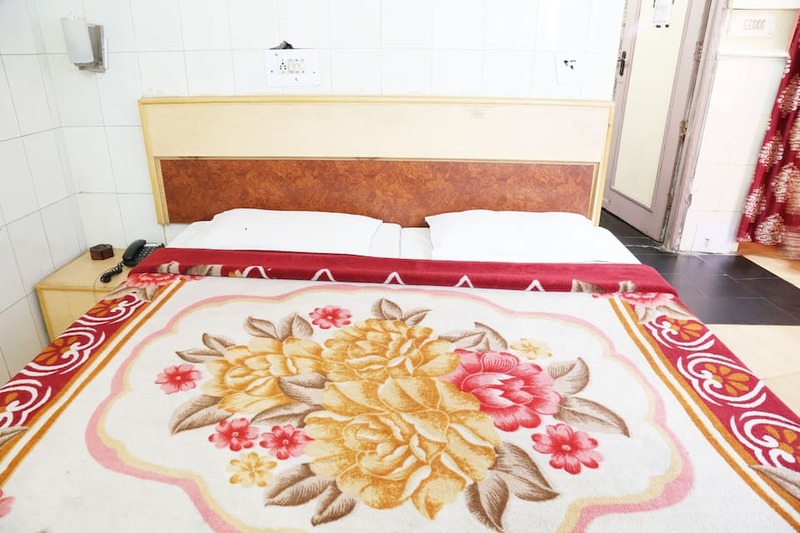 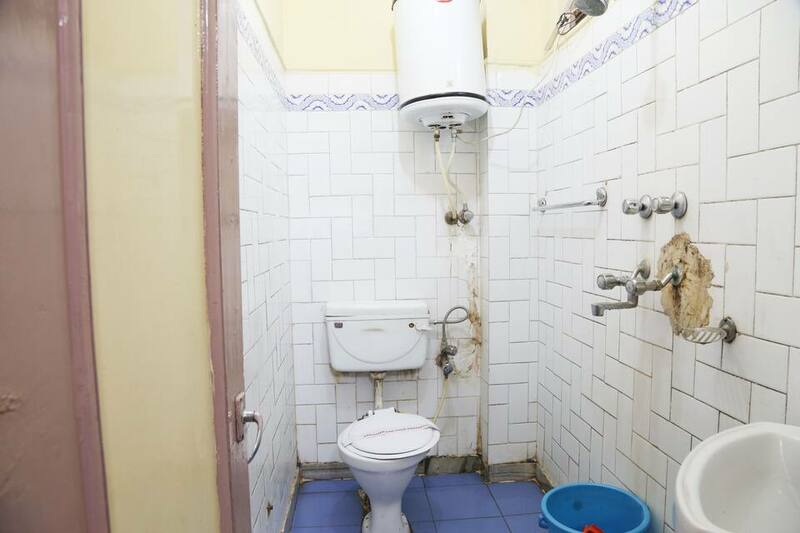 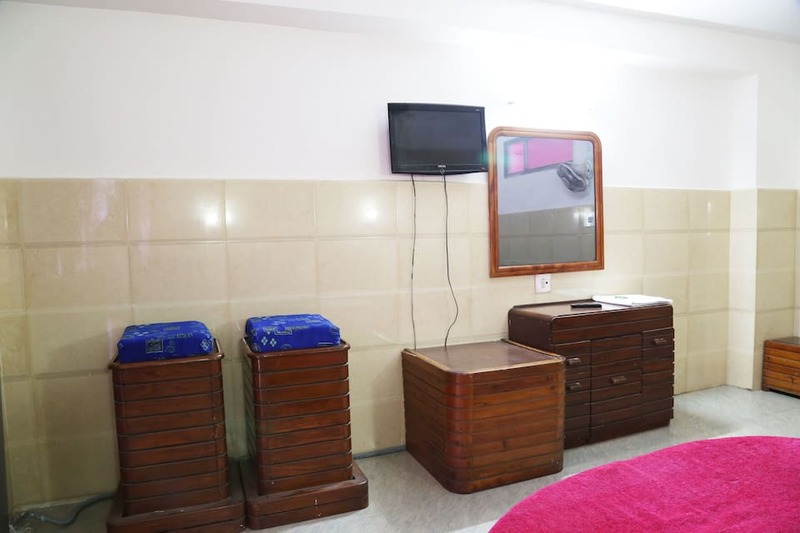 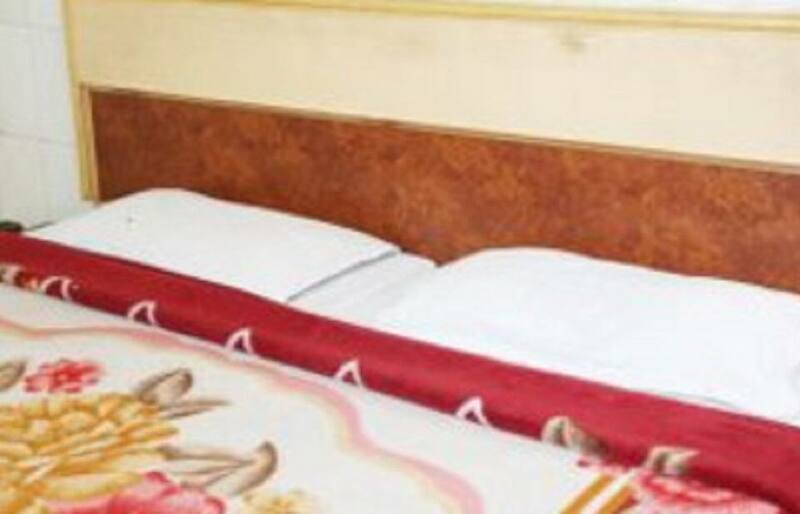 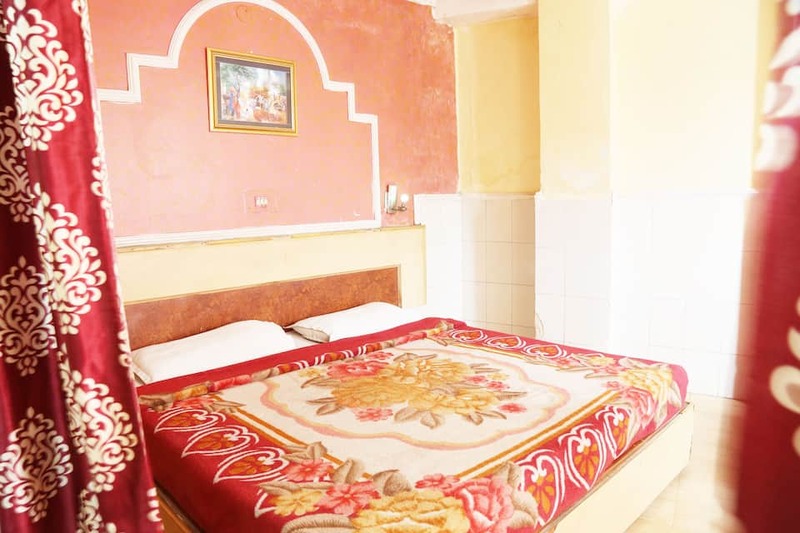 Hotel Jammu International can be reached from Jammu Airport (5 km) and Jammu Bus Stand (1 km).This property in Jammu has 20 spacious rooms with in-room amenities that include LED TV, makeup mirror, desk, and en-suite bathroom with bath linen. 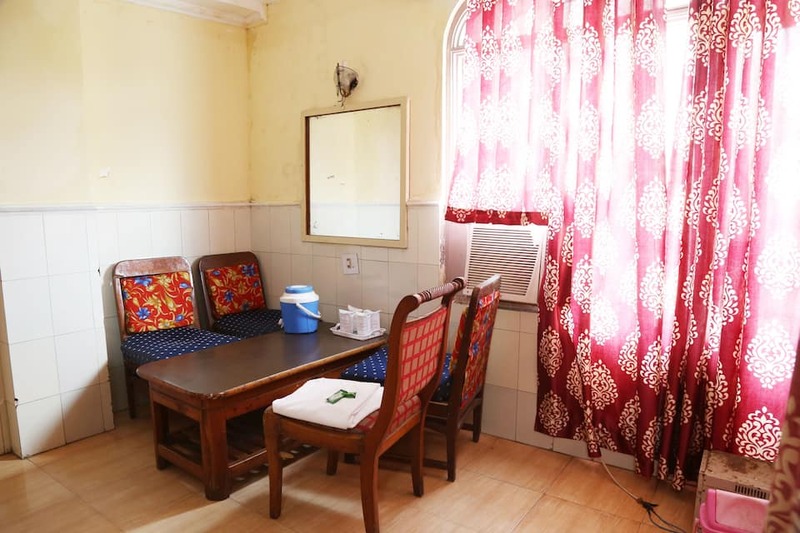 Some of the rooms also have a separate seating area.Facilities provided at the property include a garden and elevator. 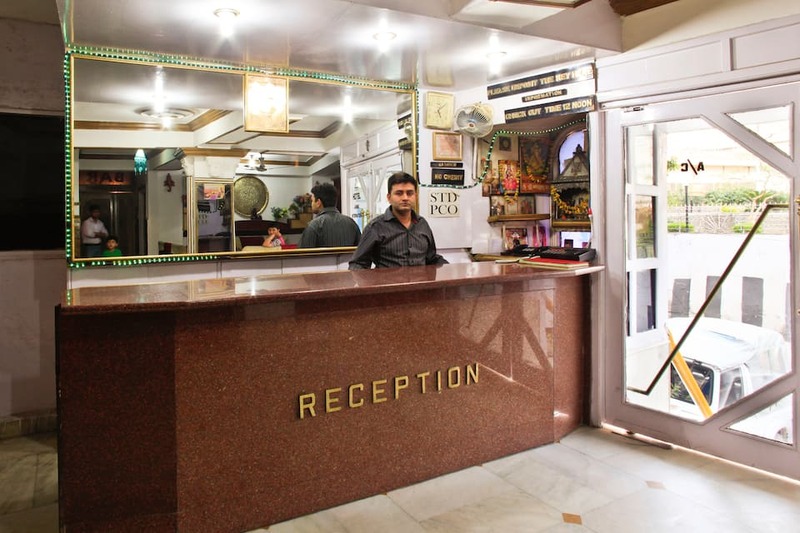 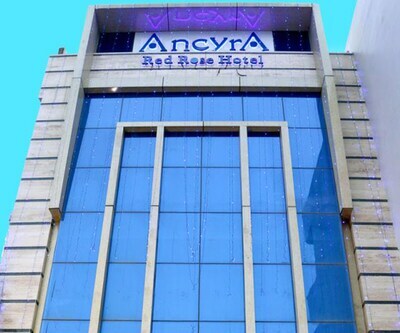 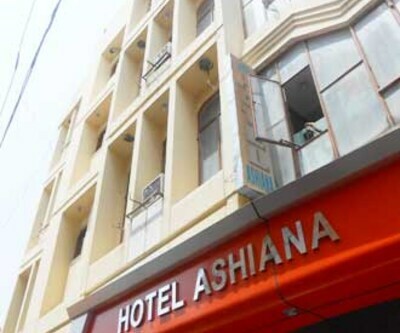 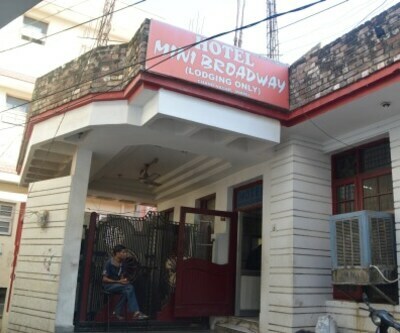 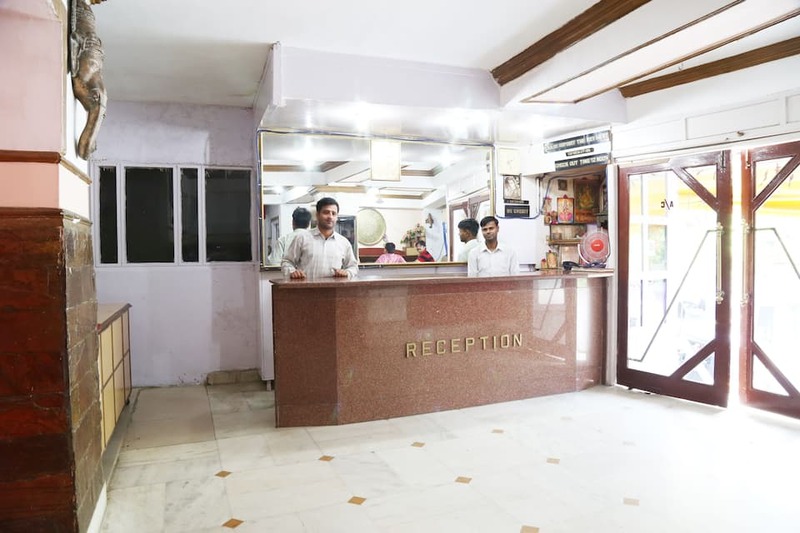 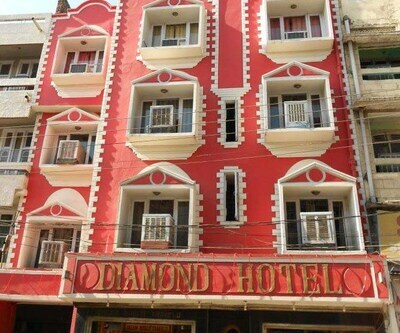 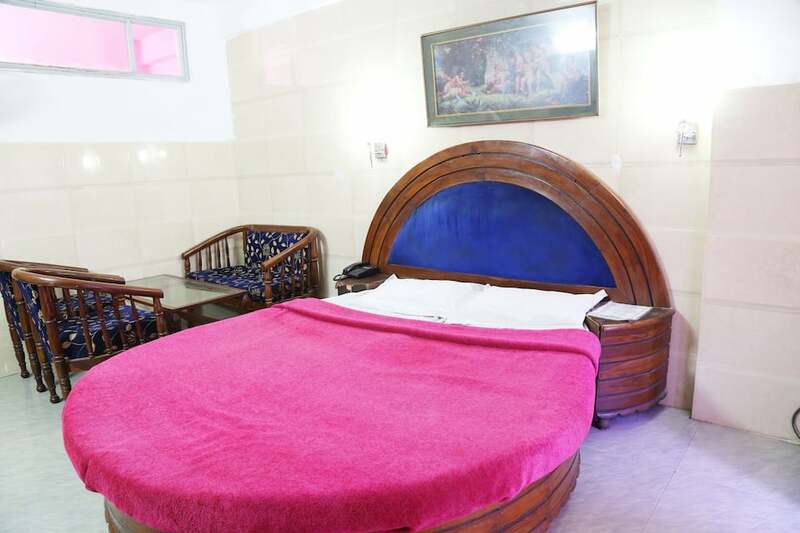 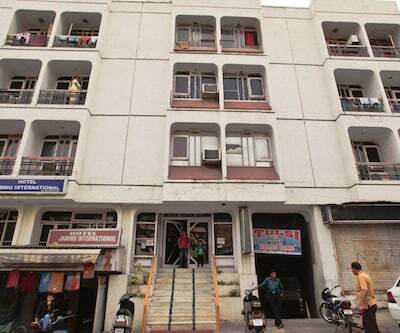 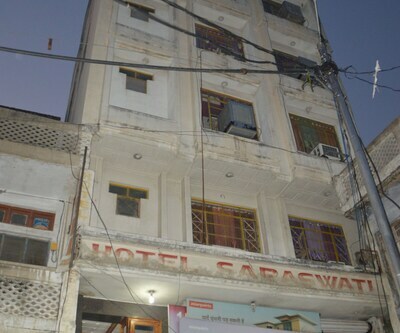 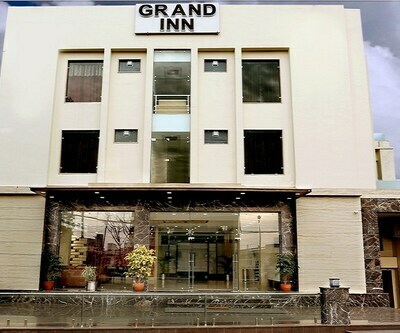 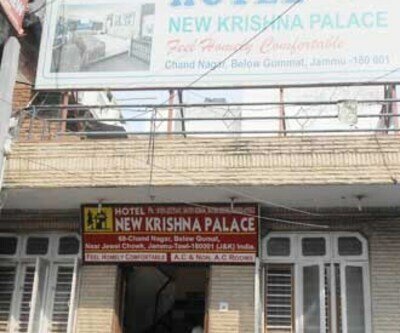 The hotel also offers services like room service, 24-hour front desk assistance, and laundry.Raghunath Mandir (1 km), Dogra Art Museum (2 km), and Manda Zoo (4 km) are the famous attractions near Hotel Jammu International. 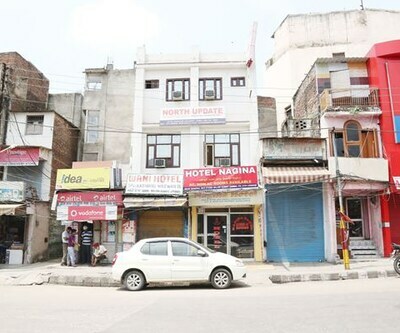 The property in Jammu is about 4 km from Jammu Tawi Railway Station.